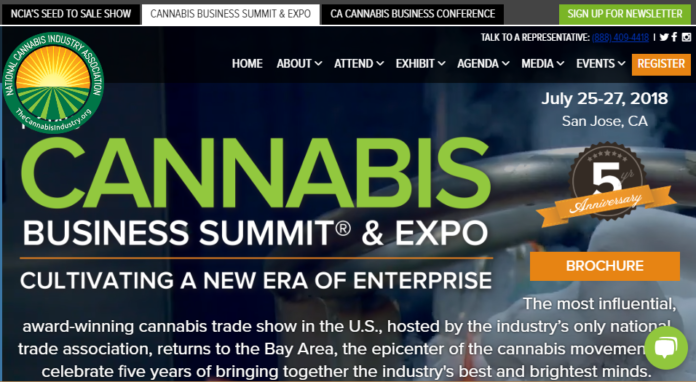 Home CONFERENCES Cannabis Business Summit The Cannabis Industry’s Most Influential Event of the Year. Previous articleCROP Infrastructure Corp (CSE: CORP). Building 12 Rentable Greenhouse Facilities in Washington (GanjaPreneur). Next articleKoios Beverage (SNOVF, KBEV.CA) $0.27. Perform Like Lance Armstrong Before He Failed His Test.